Proudly offering Sewer Video Inspection in the Atlanta, Austell, Marietta & Powder Springs, GA areas. Sewer Video cameras have become one of the most cutting-edge tools in the plumbing industry for plumbing, sewer, and drains. Made with fiber optic cameras, this type of video inspection allows for a visual inspection of underground sewer lines and other piping in order to determine the condition of the inside of a pipe. 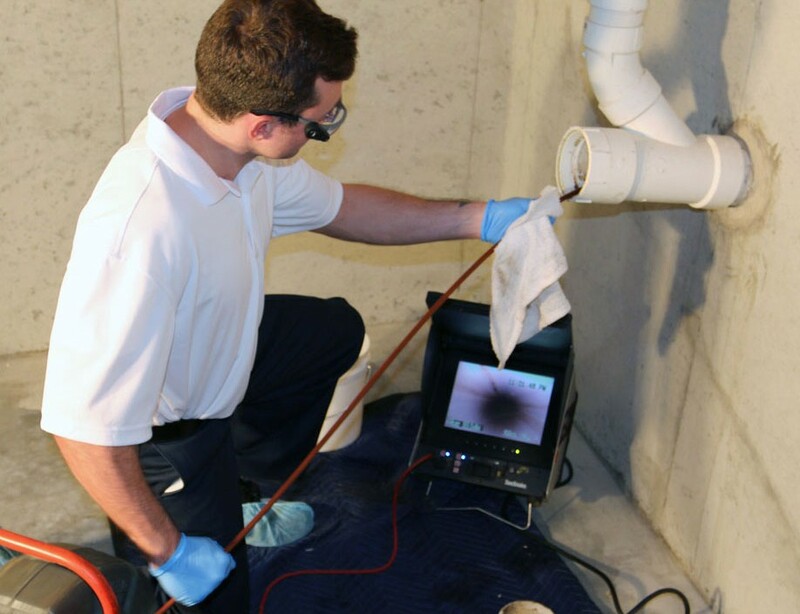 By offering this technology, A-Plus Priority Plumbing of Atlanta, Austell, Marietta & Powder Springs, has the capabilities to take pipe inspection to the next level. 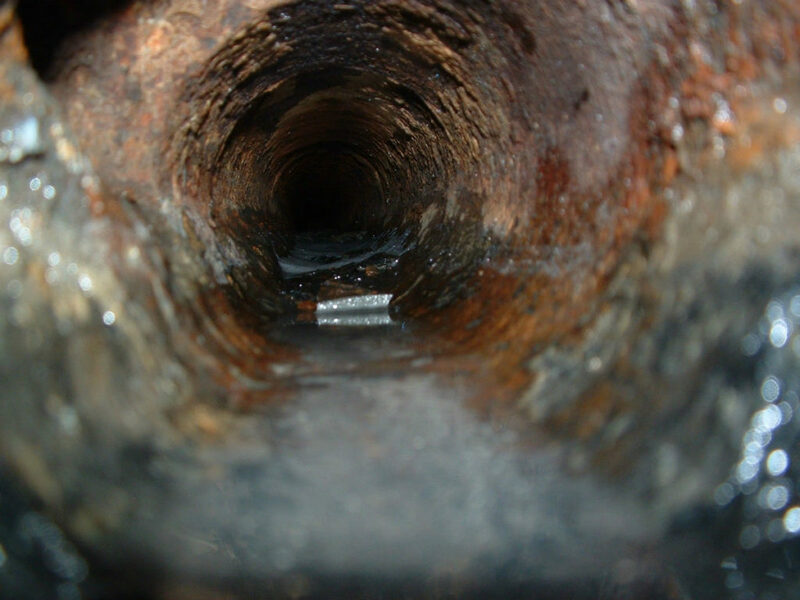 By seeing inside of the pipe, we are able be able to document the condition of the pipe, see if there are any red flags or issues, and make an accurate diagnosis of a problem. With us, there is no guessing. We assure you that we will accurately diagnose a problem and offer you the best repair and replacement options available.